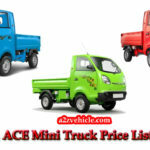 Are you thinking to buy Tata Super Ace Mint Mini truck? 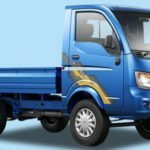 And Do you know about Tata Super Ace MINT specification, price list, key features, mileage etc? 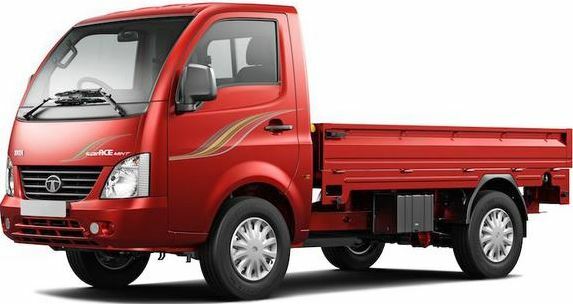 If you don’t know, then don’t worry my friends here in this article I am going to introduce The Tata Super Ace MINT MIni Truck Information In details such as On Road Price List, Key Features, Mileage, top speed, Technical Specifications, etc. 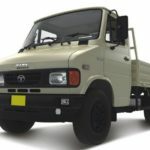 That all kinds of information is genuine and reliable, that us very helpful to you for buy or sell this model Tata Super Ace MINT Mini Truck. 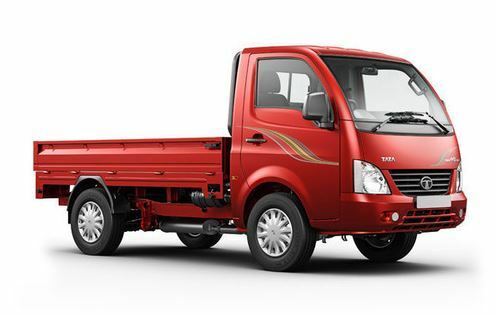 TATA Super Ace Mint is a stylish and comfortable last mile cargo mover. 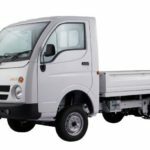 A class-leading 70 HP engine, 2630 mm long load body and contemporary design makes it a warehouse-on-wheels, perfect for captive applications. 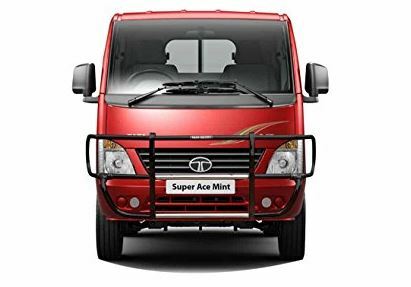 TATA Super Ace Mint is the well suitable option for inter-city transportation, voluminous goods and applications where turnaround time is of utmost importance. 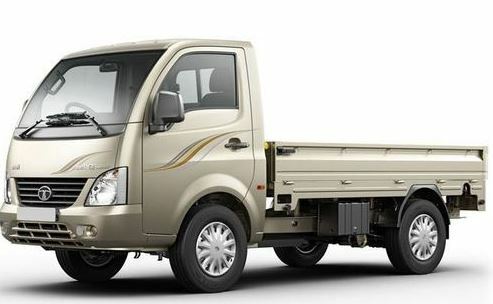 The TATA Super Ace Mint technologically superior 1400 cc3 DICOR engine returns a mileage of 17.9* km / l.
The TATA Super Ace Mint 4 cylinder engine generates 52.2 kW power and a top speed of 80 km / h. A torque of 140 Nm & gradeability of 47% means that it is an excellent vehicle to sell all types of gradients. Ex. Showroom Price is Rs. 5.09 lakh. 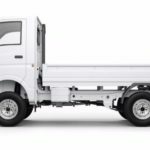 Rear:- semi elliptic leaf spring.